Ended up with two of these. 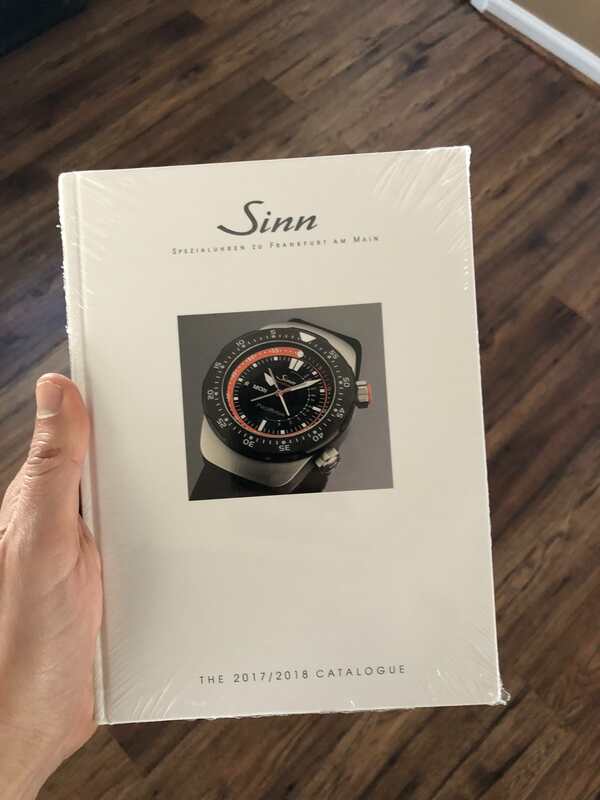 Post a pic of a Sinn you own and I'll ship it to you for free in the US if you want it. 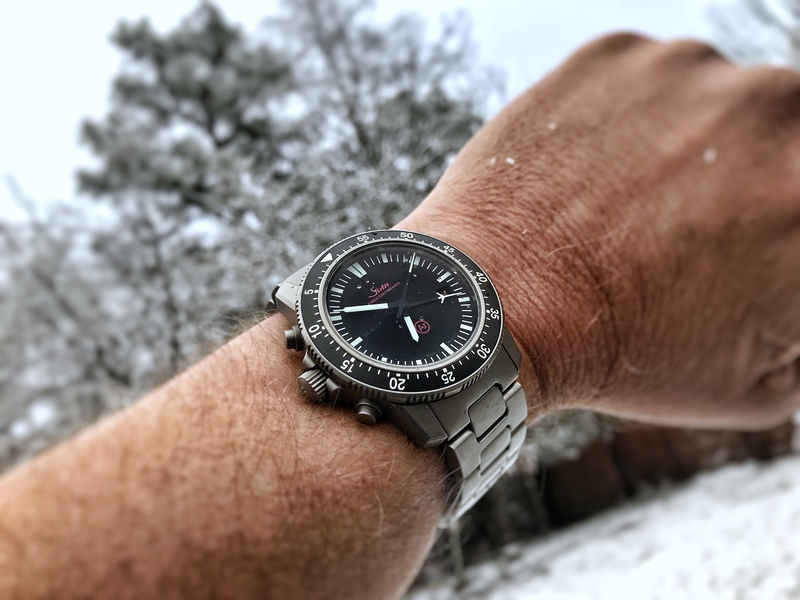 Awesome - thank you and Merry Christmas!